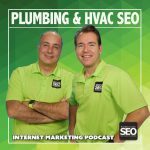 On this Podcast we share ideas, strategies & techniques for most effectively marketing your Plumbing or HVAC business Online. From SEO & PPC to Google Maps Optimization, Reputation Management and Social Media Marketing we have the ideas and strategies to get your phone ringing, trucks running and the profits flowing. 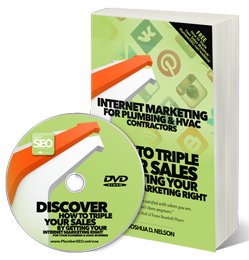 Get The Best Selling Book on Internet Marketing for Plumbing & HVAC Contractors FREE! (Just Cover SHIPPING!) Limited Time Offer! 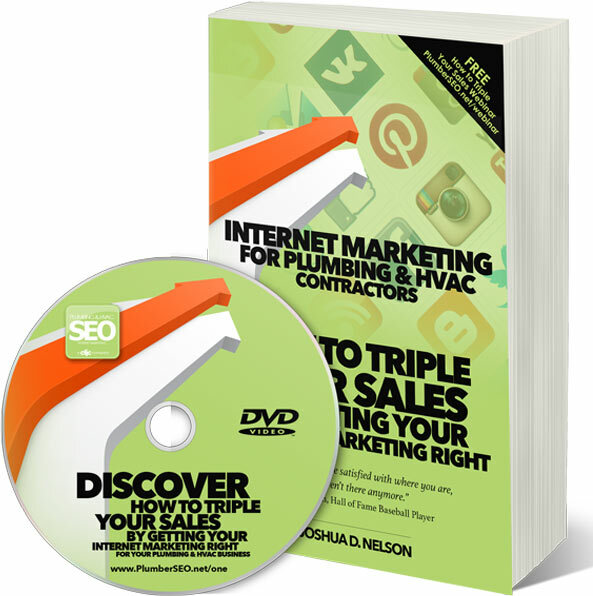 Over 153 pages Of AMAZING info that will change the way you look at internet marketing! 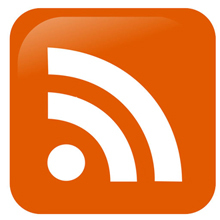 Based on real world examples & case studies of other Plumbing & HVAC Contractors. This book is unlike anything you’ve seen before. Why? Well, it’s not a “hodge-podge” of unproven or untested “ideas” that sound good on paper… but… fall flat on their face in the real world. Not at all. Instead, this book features actual examples and case studies of plumbing and HVAC companies just like yours. 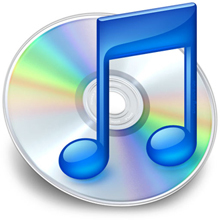 It details how these companies followed a simple Internet Marketing Success Blueprint and are now reaping rich rewards. PUT OUR TEAM TO WORK FOR YOU! 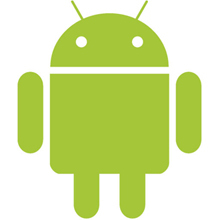 GIVE US A CALL TODAY AT 866-610-4647 OR SCHEDULE A TIME TO TALK WITH US! Schedule your strategy session now!